The 11,000 sqft space will feature physical outlets of online retailers such as Alibaba’s Taobao and Style Theory. CapitaLand launched its ‘phygital’ multi-label concept store NomadX at Plaza Singapura in its attempt to provide customers with a new blend of physical and digital shopping experiences, an announcement revealed. The store adopts a tribe-based marketing strategy whereby members of CapitaLand’s CapitaStar programme can register their visits through facial recognition technology which will then assign them to one of four tribes - Sea, Mountain, Forest and Wind. “Each shopper profile is tied to a proposed shopping route, as well as product and deal recommendations,” CapitaLand highlighted. It will also feature touchscreen televisions and immersive aural technology to enhance customer engagement capabilities within the store. 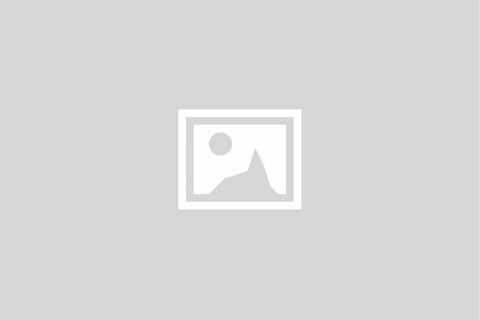 Meanwhile, NomadX incorporates short-term leases and ‘plug and play’ retail units which are integrated into the store’s infrastructure to ensure flexibility for its tenants. “Tenants set up temporary homes like nomads - thus the inspiration for the store’s name - that are demarcated by modular panels and equipped with interactive technologies to encourage product discovery and play,” CapitaLand said. 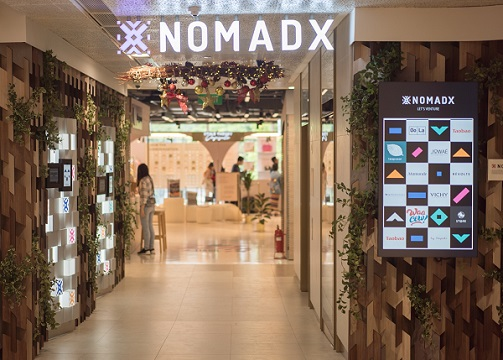 NomadX occupies 11,000 sqft across two floors in Plaza Singapura with a curated selection of 18 tenants which offer a wide range of fashion, beauty, consumer electronics, gadgets and food and beverage selections, CapitaLand said. It will include the first physical outlet in Singapore for Alibaba’s Taobao, as well as online fashion businesses Digital Fashion Week, evenodd, Révolte and Style Theory, the announcement highlighted.